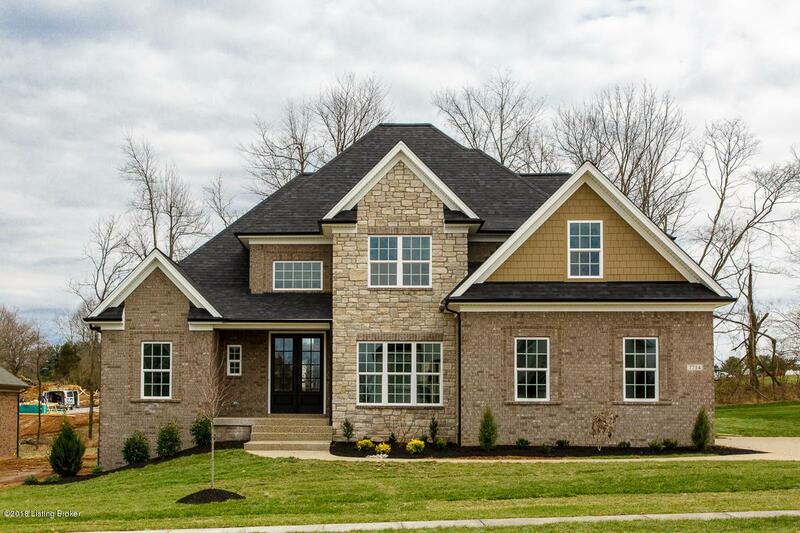 Check out this gorgeous new construction by Paragon Homes! 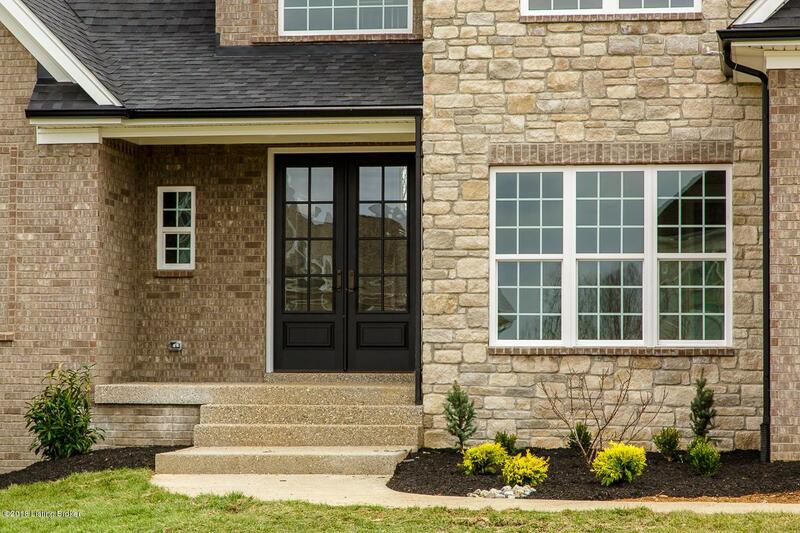 7714 Keller Way has superior craftsmanship that is evident throughout. 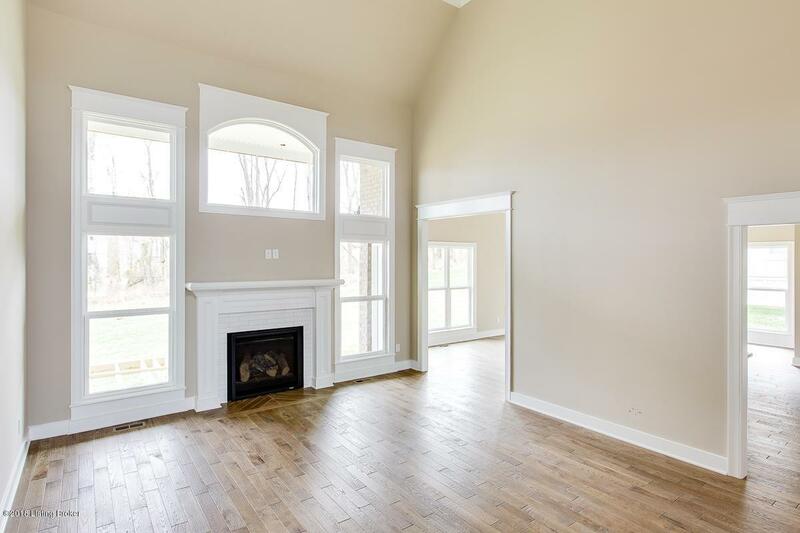 Spacious rooms and open concept design offer great spaces for living and entertaining. Just off the entry is an elegant formal dining area. The 2 story great room opens to the well-designed gourmet kitchen. A large center island offers a great breakfast bar and opens to the relaxing hearth room. Beautiful cabinetry, granite, and gorgeous wood flooring create the perfect package! Additionally, there is a spacious pantry and convenient mudroom area. The first floor master suite is ideally located for privacy and includes a beautiful luxury bath and large walk-in closet. 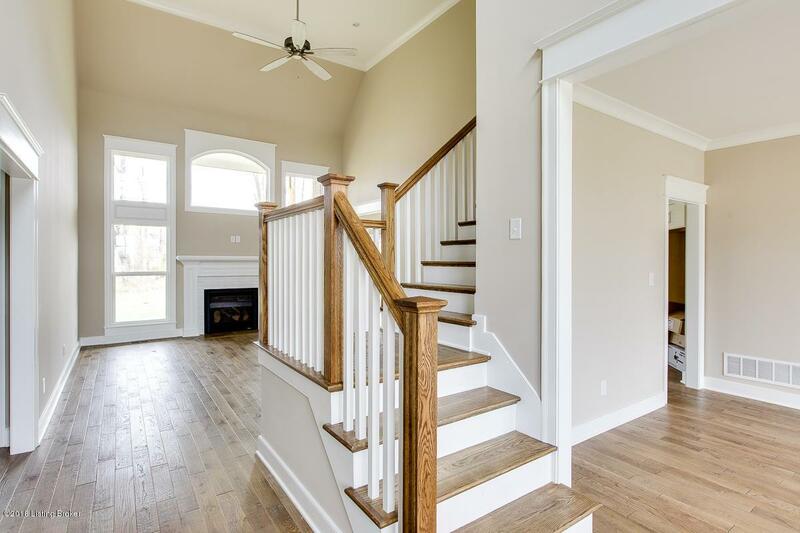 The open staircase leads to 3 additional bedrooms, all generously sized.